This simple but striking frame will look great in any interior space. The Aster Wall Mirror, due to its versatile design it can compliment any room in your home and it will suit any interior design. 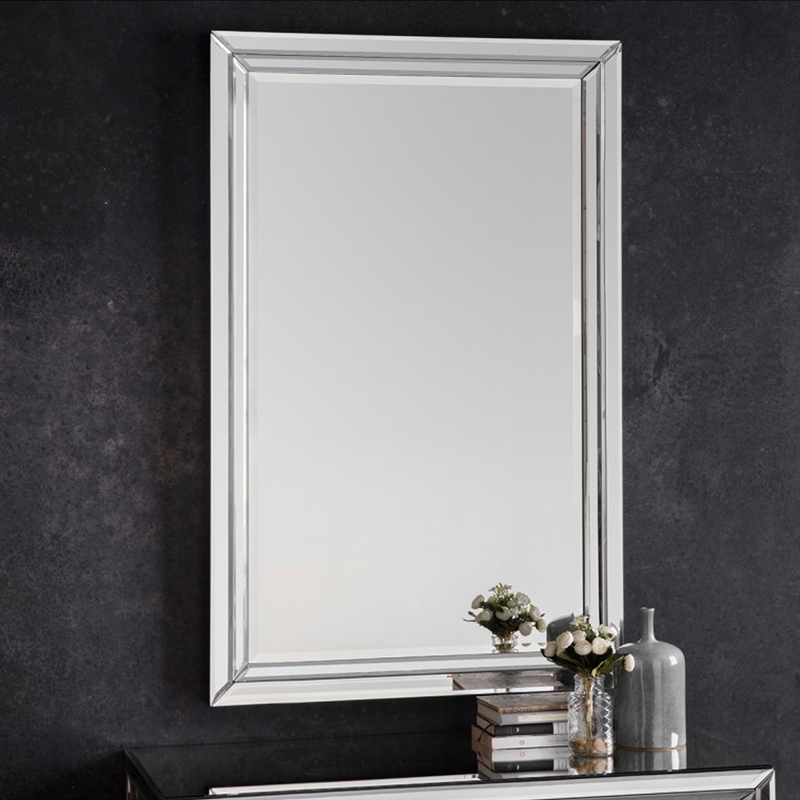 This clean and simple contemporary mirror will add light to any room in your home and because of its design, it can be wall mounted horizontally or vertically.